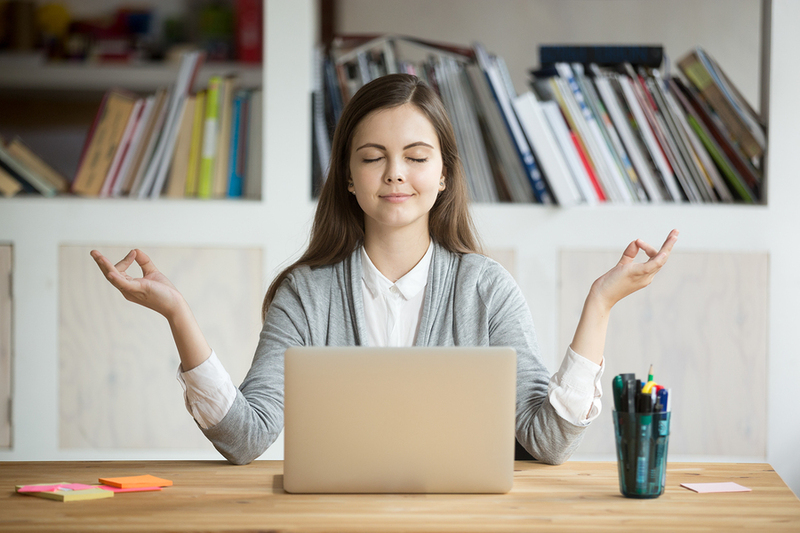 These two types of mindful breaks can help introverts to recharge and extroverts to grow in the workplace. According to Susan Cain, author of the book Quiet: The Power of Introverts in a World That Can’t Stop Talking (2012), introverts and extroverts differ on a variety of planes. For instance, introverts require less stimulation than extroverts to function well; they’re also less likely to multitask and make impulsive decisions in their work, are less comfortable with conflict than extroverts, and are more likely to identify as highly sensitive. You may feel as though your mind is desperately seeking time to digest, recover, and recharge – continually fighting the current of a culture that’s largely idealizing extroversion. This is where the “Be” and “Be Silent” Breaks can help!